Here is a nicely compiled list of some places to check out around the Metrowest area. 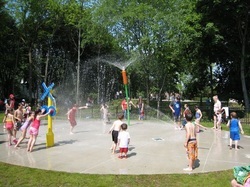 Activities/Parks are listed by town. Some great ideas for when you're stumped with what to do with the kiddos! Free or cheap activities for the Summer!